Art collectors, dealers and art lovers are preparing for the new edition of the VOLTA New York art fair – one of the most exciting art events in the city. What makes this art fair so special? It’s the premiere art fair for emerging international art within primarily solo projects. So, galleries and other exhibitors will present one single project, while artists, through solo projects, will bring about a deeper exploration of the work. VOLTA New York 2016 will open immediately following previews the same day at adjacent affiliate fair The Armory Show. In its most diverse edition yet since its 2008 founding stateside, VOLTA NY welcomes 100 galleries, not-for-profits, and artist-run spaces from 50 cities across four continents, together presenting a dynamic survey of innovative contemporary talent by artists from 43 nations. The list of exhibitors at the VOLTA NYC is truly impressive. 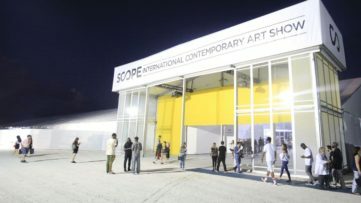 Two-thirds of featured galleries have exhibited in prior VOLTA editions in New York and Basel, with the addition of new participants from Fort-de-France, Reykjavik, Bucharest, Jeddah, Dallas, Harare, Dundee, Taipei, and elsewhere promoting VOLTA’s international reach and mission as a truly globally conscious art fair. 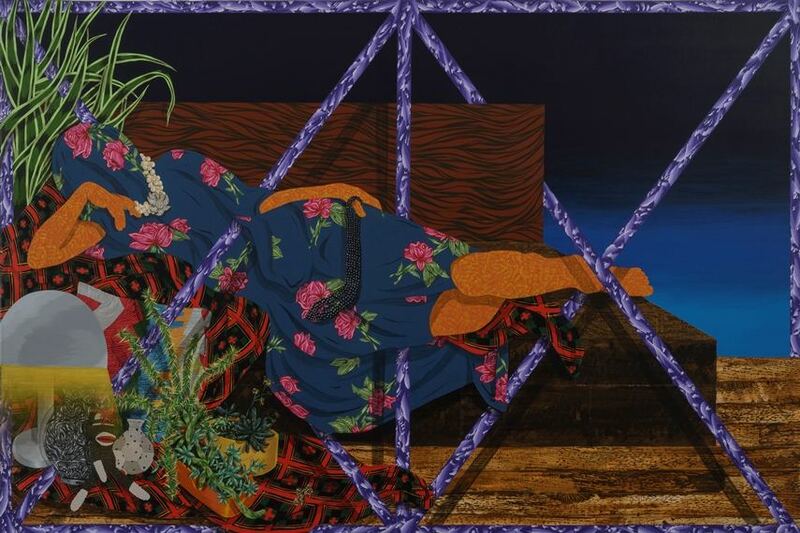 Let us just mention a couple of exhibitors: Gordon Gallery Tel Aviv, presenting the work by Amir H. Fallah, Galerie Dukan Paris/Leipzig, presenting the work by Karine Rougier, Ethan Cohen, New York, with the works by Aboudia/ Gonçalo Mabunda, and many more. 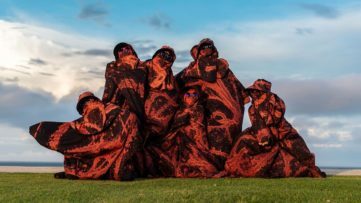 FRANKLIN COLLECTIVE, New York "The Gallery"
YOD Gallery, Osaka Alfredo Esquillo Jr.
VOLTA New York also announced the featured artists and programming within its debut Curated Section at the fair’s ninth edition. New York-based multidisciplinary artist Derrick Adams oversees this first project, assembling eight emerging and under-the-radar artists across diverse media under his thematic exhibition Something I Can Feel. The exhibiting artists in Something I Can Feel are: Ibrahim Ahmed, presented by Gallery Nosco, London; Leonardo Benzant and Kate Clark, both presented by Dexter Wimberly Projects, Brooklyn; Brandon Coley Cox, presented by Rush Arts Gallery, Brooklyn; Doreen Garner, presented by Cindy Rucker Gallery, New York; Hugh Hayden, presented by Postmasters Gallery, New York; Shaun Leonardo, presented by BRIC a n d Mighty Tanaka, Brooklyn; and Balint Zsako, presented by The Proposition, New York. VOLTA NY debuts its Video Wall programming, a daily rotation of single-channel works screened on a 30-foot wall at front of the fair. Both works by artists featured in booth projects — including Archeton by Sonny Sanjay Vadgama (presented by Galerie Kornfeld, Berlin); and Microphone Test by Che-Yu Hsu (presented by Nunu Fine Art, Taipei), subject of a solo installation at Taipei Fine Arts Museum last fall – as well as other artists represented by exhibiting galleries, including Traveling Shots: NYC by Diane Nerwen (carriage trade, Brooklyn), which screened in the 8th Glasgow Short Film Festival; and 2nd Test Sculpture by Brussels and Barcelona-based Spanish duo Aggtelek (beta pictoris gallery, Birmingham, AL) – will comprise the video program, instilling a deeper dimension to the artists’ practices within a prime viewing environment. 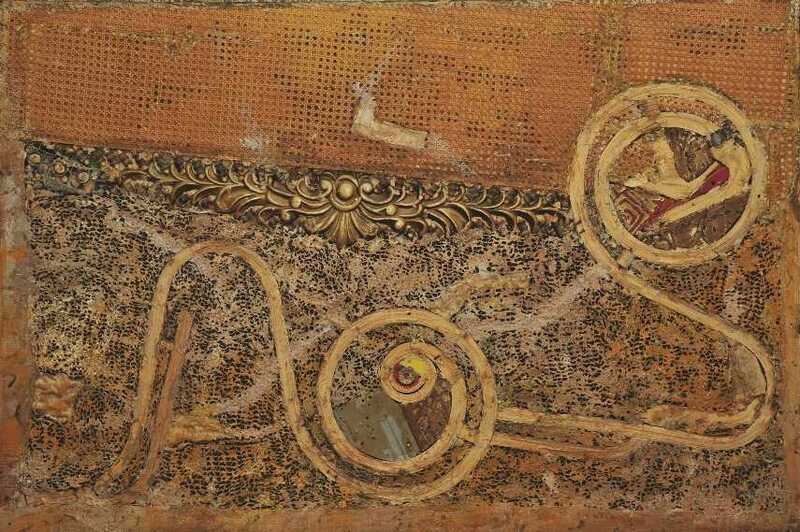 A series of public discussions and talks will be organized during the art fair, which will be curated by artnet. The organizers have invited industry professionals from all aspects of the art world engage the audience in a salon-style discussion program. VOLTA New York 2016 will open on March 2 and last until March 6, 2016. 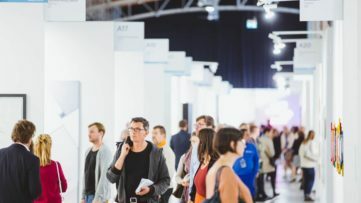 The main venue is Pier 90, West 50th Street at 12th Avenue in New York City (don’t forget that VOLTA12 returns to Markthalle in Basel and coincides with Basel Art Week from June 13 – 18, 2016). The VIP Preview is scheduled for Wednesday, March 2, 7-8pm. The general admission is $25. For more information about the exhibitors, tickers and location, please visit the official website of the art fair. 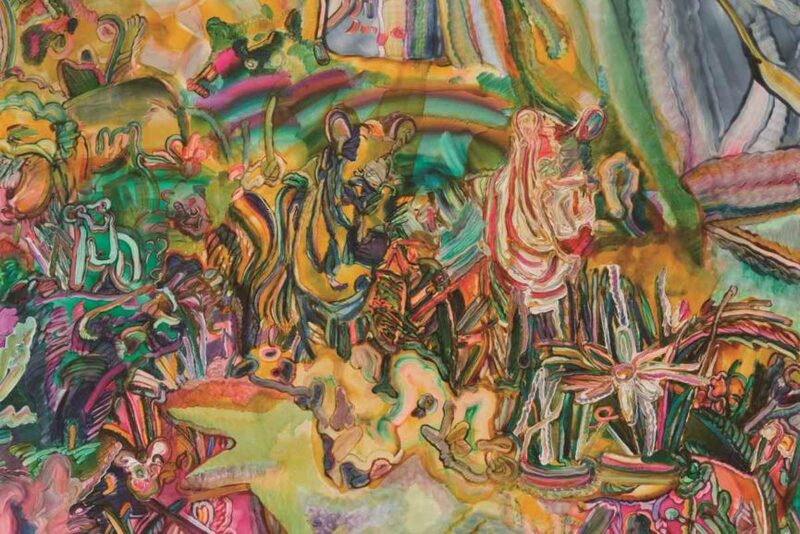 Featured Images: Mário Macilau (presented by Ed Cross Fine Art, London). 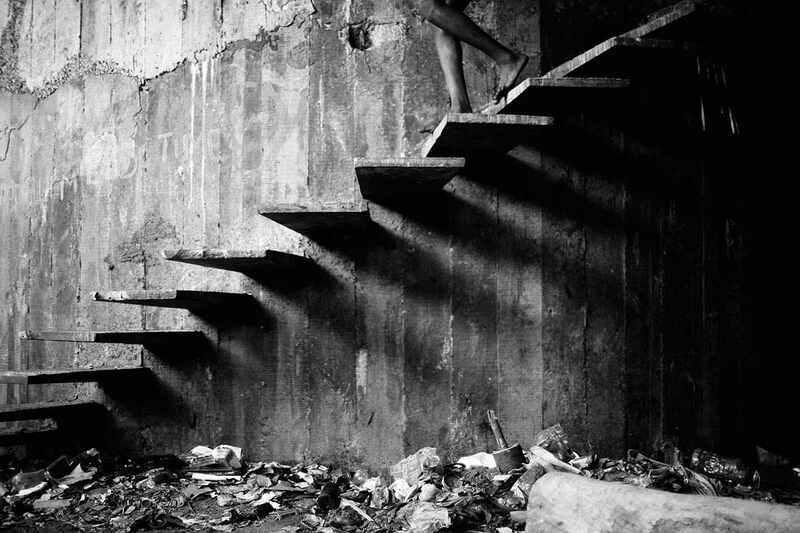 Stairs of Shadows (from Growing in Darkness); 2015, Archival pigment on cotton rag paper, 31.5 x 47.2 in, (edition of 6 + AP); Tomoko Takagi (presented by ARTCOURT Gallery, Osaka). Beppu 23; 2015 detail., Oil on canvas, 162 x 194 cm. All Images courtesy of VOLTA NY.